Nothing gets the mouth watering quite like the smell of fresh-baked pretzels wafting through the mall or on city streets. But when you’re following a keto diet, you may think you have to deprive yourself of their salty, pillow goodness. Think again! 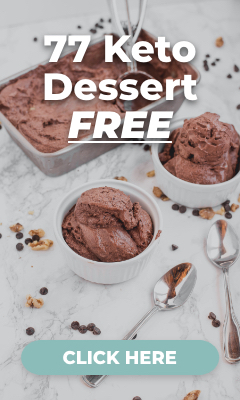 Thanks to the genius who invented “fathead dough,” you can stay in ketosis and still enjoy baked goods in moderation! We’ve updated this classic keto cheese dough to create tasty golden-brown pretzel bites. They’re perfect for dipping into some dairy-free ranch, blue cheese dressing, your favorite mustard—or even just on their own! <h4><p style="color: rgba(20, 117, 135, 1)">Psyllium Science</p></h4> Pronounced “silly-um,” this ingredient comes from the ground seeds and hulls of Plantago ovata, an herb native to India. It’s an amazing source of dietary fiber. Just a tiny amount can help you feel full longer and promote weight loss, helping you eat less and burn more fat. It’s also a powerful prebiotic, feeding the good bacteria in your gut. And those good bacteria help with everything. From digestion to immunity and mood regulation—they’re the overlooked heroes of our bodies! <h4><p style="color: rgba(20, 117, 135, 1)">An Uplifting Ingredient</p></h4> You probably use baking powder all the time, but have you ever stopped to think about what it is? This plain white powder that gives lift to your goodies is a combination of baking soda, acid, and cornstarch. The baking soda is a strong alkaline that reacts to the acid (usually cream of tartar) to create bubbles that make baked goods rise. It’s kind of like that science project volcano from when you were a kid! But it doesn’t only add height to recipes. Because they’re such a strong alkaline, baking soda and baking powder can help regulate your body’s pH, neutralizing acids. This helps prevent heartburn and may improve overall health and function. 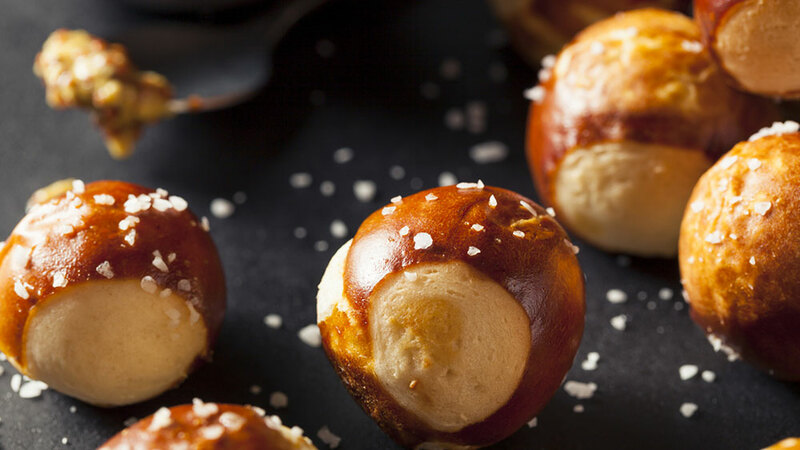 <h4><p style="color: rgba(20, 117, 135, 1)">Low-Carb Soft Pretzel Bites</p></h4> <h5>Prep Time: 10 mins | Cooking Time: 15 mins| Serves: 8 (6 dozen pretzel bites)</h5> <h5><p style="color: rgba(20, 117, 135, 1)">Ingredients:</p></h5> * 2 cups part-skim, low-moisture shredded mozzarella cheese * 1 cup Italian blend shredded cheese * 2 ounces cream cheese, cut into cubes * 3 large eggs * 1 cup superfine almond flour * 1 cup coconut flour * 1 tablespoon baking powder * 2 teaspoons psyllium husk powder * ½ teaspoon salt * 1 tablespoon coarse sea salt <h5><p style="color: rgba(20, 117, 135, 1)">Instructions:</p></h5> 1. Preheat oven to 400°F. Line a baking sheet with parchment or a silicone baking mat. 2. Mix the shredded mozzarella, Italian cheese, cubed cream cheese, and almond flour in a large microwave-safe bowl. 3. Microwave on High for 1 minute. Remove and stir well; the cheeses should start to soften and almost melt, forming a soft paste. You may have to microwave for another 15 seconds, but be careful to avoid burning. 4. Beat 2 eggs in a small bowl. 5. Add the whisked eggs to the bowl with the cheeses. Mix well, then add the coconut flour, baking powder, psyllium husk powder, and ½ teaspoon salt. Mix well with a fork or your hands to form a very sticky dough. If using your hands, spray them with cooking spray first to avoid a sticky mess! 6. Cover your counter with a silicone baking mat or a large piece of parchment paper to prevent sticking. Lightly coat your hands with oil or spritz with cooking spray. 7. Divide dough into 8 equal parts. Roll each piece into a rope about 1 inch thick. 8. Using a bench scraper or a sharp knife, slice dough into ¾-inch pieces. You’ll have about 6 dozen. 9. Place pretzel bites onto prepared baking sheet. 10. Add the reserved egg to a bowl and whisk well. Brush each pretzel bite with egg wash. Sprinkle with 1 tablespoon coarse sea salt. 11. Bake for about 12 minutes in the middle rack of your oven, or until light golden brown. 12. Turn the oven to broil and bake for an additional 2 minutes to crisp the exterior. 13. Serve warm with dipping sauce of your choice.